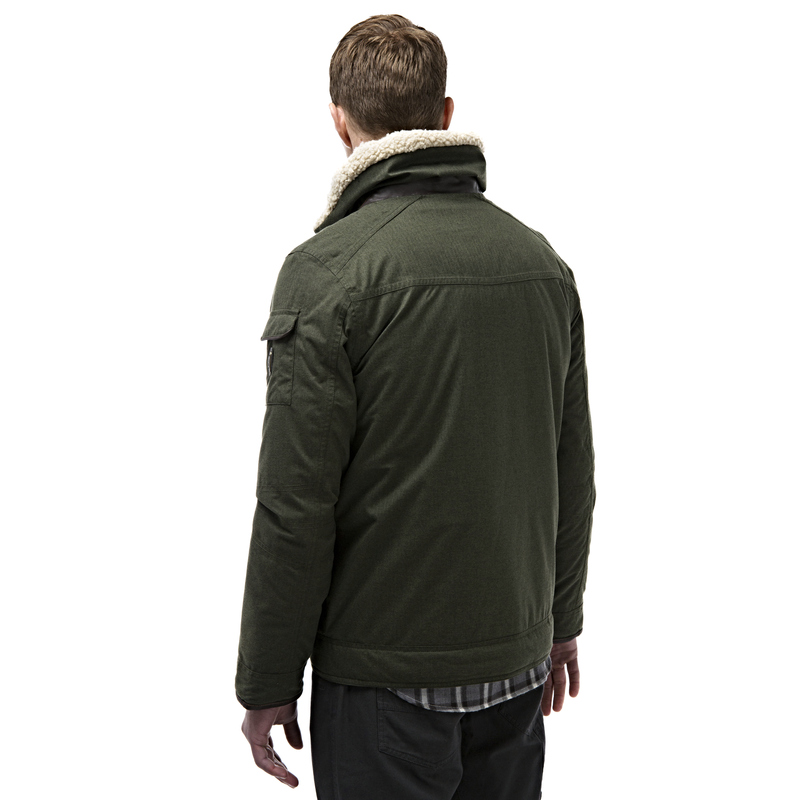 The Craghoppers Faceby Bomber Jacket is a casual and easy to wear classic styled jacket but with a waterproof and breathable outer so that you can look stylish and be comfortable in the knowledge that you will be well protected if the weather turns! 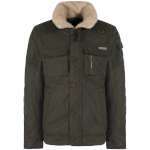 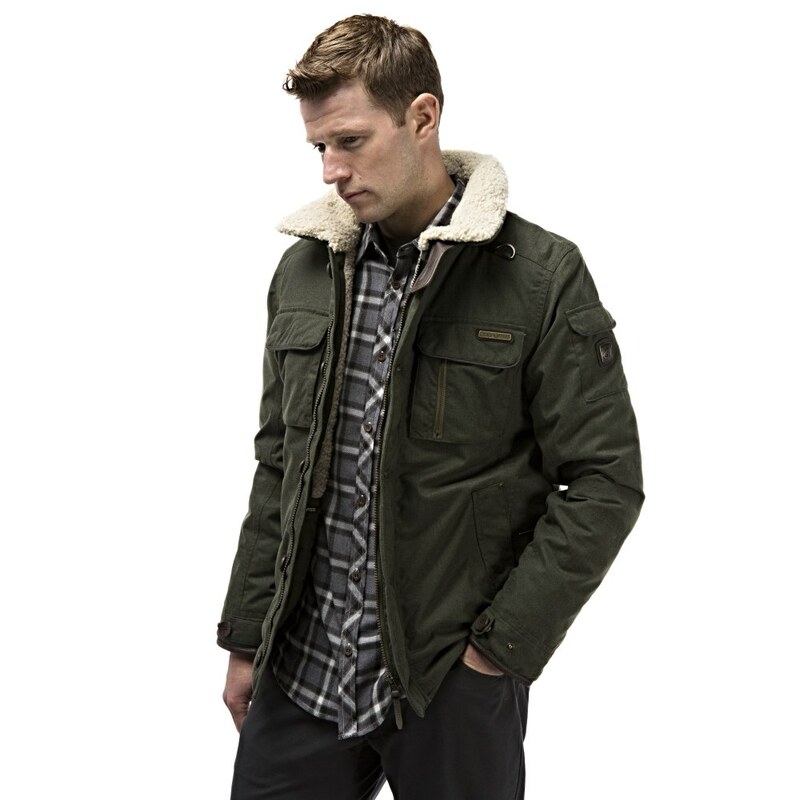 The Faceby Bomber has an incredibly attractive soft borg-lined stand-up collar and a flannel-effect herringbone outer which offers a fantastic level of waterproof protection. 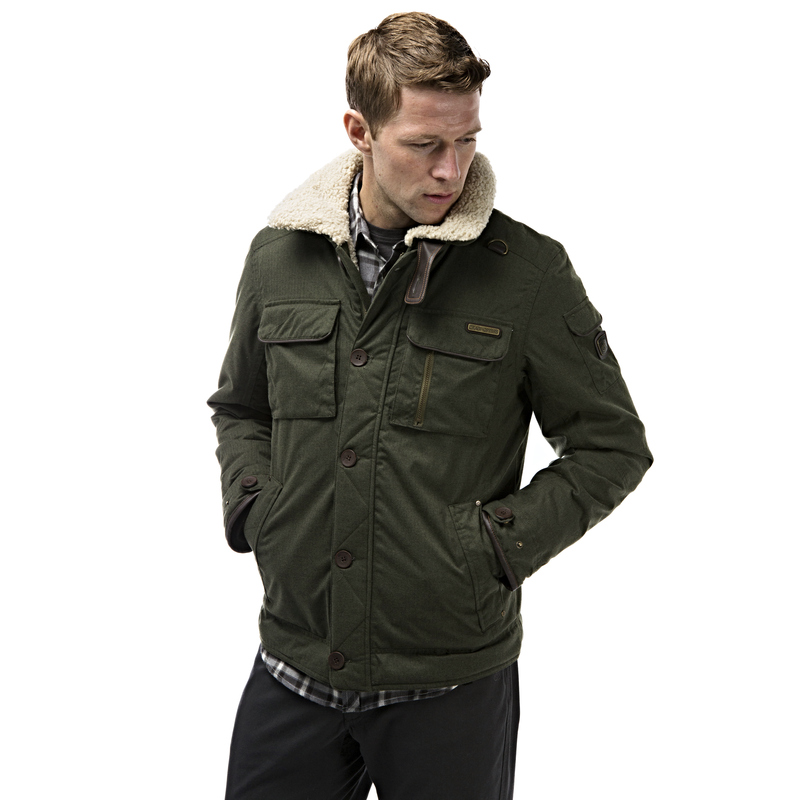 This jacket is nicely insulated to keep you warm and the multitude of pockets and the classic bomber styled detailing makes this an awesome jacket for going out in!